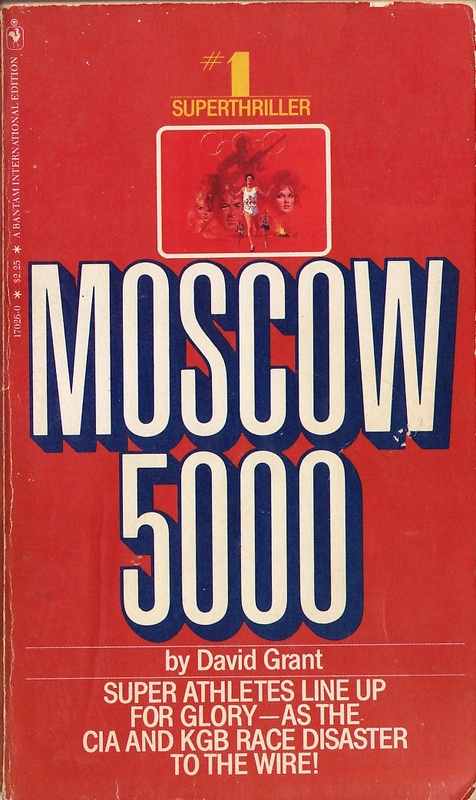 The first of two novels published under the name of David Grant. 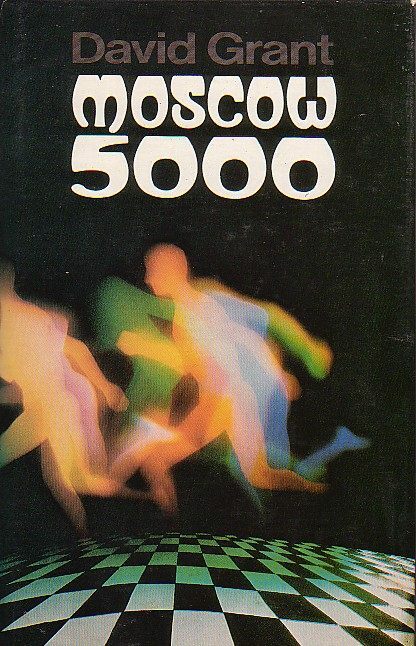 Moscow 5000 came out in the same year as Snow Falcon which is probably why it appeared under a different author's name. 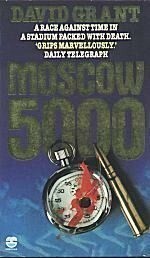 It is set during the Olympic Games of 1980 which of course were in Moscow. 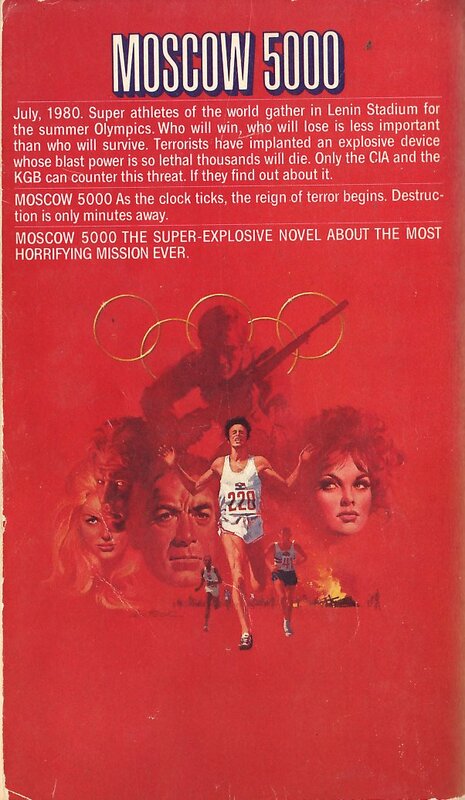 Go to a second-hand bookshop and you'll find a bunch of paperback thrillers published in 1979 or 1980 which deal with the Moscow Games. (They'll be beside the pile of novels dealing with the Channel Tunnel being blown up by terrorists.) Usually there's a bunch of CIA agents using the Games as cover to get up to all sorts of spying. In fact the USA didn't send a team to the games in protest of the Soviet invasion of Afghanistan in December 1979. One character manages to defeat death and find her way to Firefox Down (where Craig Thomas promptly kills her all over again. Poor thing!). I get the impression that Craig Thomas would rather forget that he ever wrote the book. It is regularly absent from the list of his previous novels printed at the start of the other books, and to my knowledge has never been reprinted under his own name. His second David Grant novel would suffer a better fate.